Vapor Barrier Linerbag is a barrier to steam for a sleeping bag. 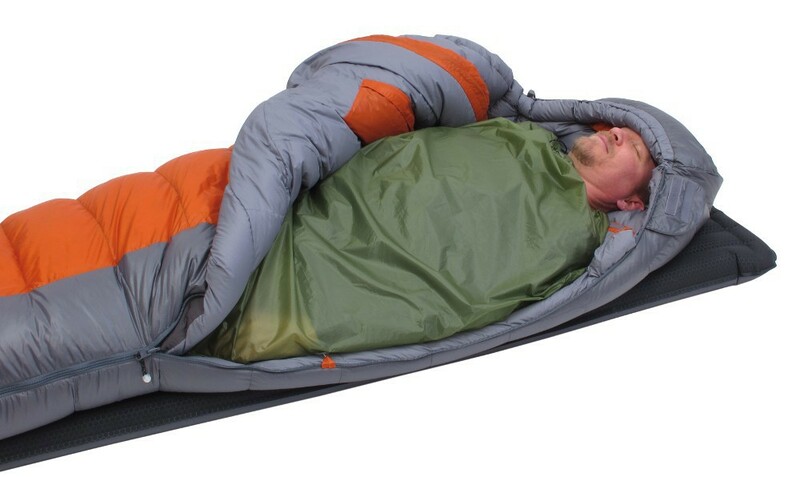 The Exped VBLUL Linerbag is the ideal complement to protect the inside sleeping bags down. The VBL UL blocking the steam from the body and stops completely condensation. The moisture remains inside the VBL and can’t be stored on the walls of sleeping bag. Using a vapor barrier liner with your sleeping bag can save your life. During extended trips in arctic conditions, even the best bags can get damp and heavy from accumulated body vapor. A vapor proof liner like the VBL-Linerbag UL will help to preserve insulation because the insulation is not contacted by potentially freezing perspiration. VBL-Linerbag UL also functions as an emergency, waterproof bivy sack.